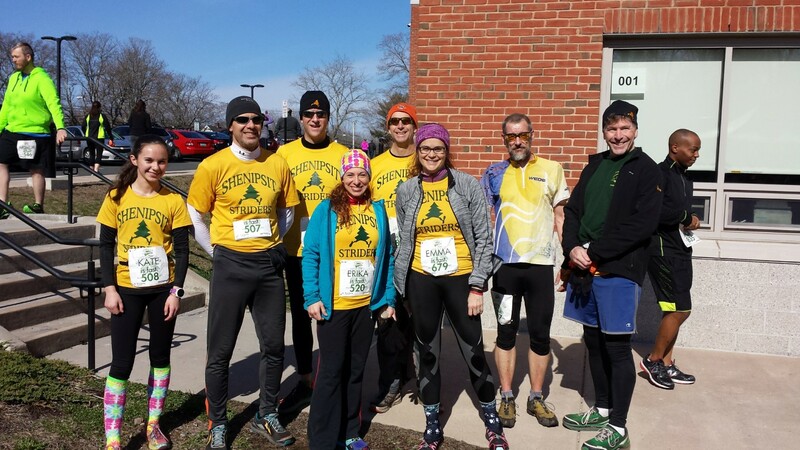 The Shenipsit Striders trail running club was started in 1975 by a small group of friends in northcentral Connecticut that wanted to get together for weekly runs in the woods. 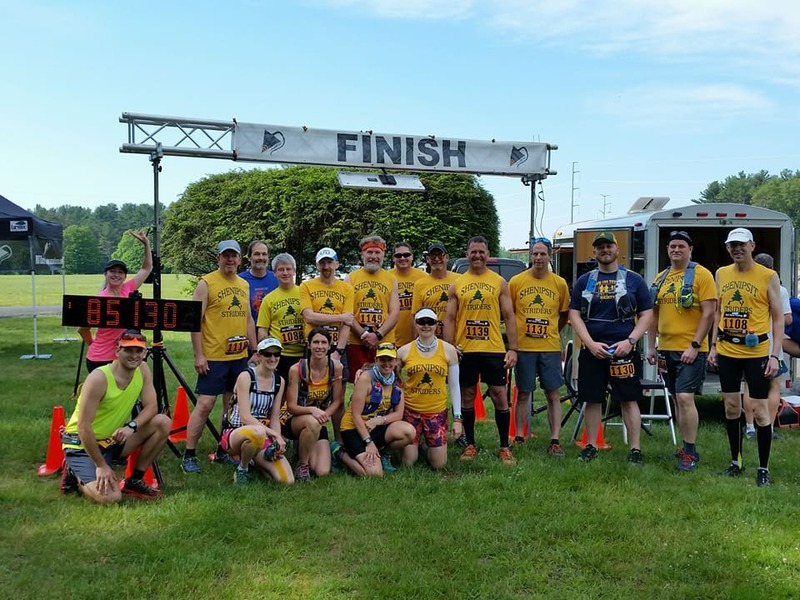 Today the club has grown to include members from all corners of Connecticut and the New England region, with all abilities represented from new runners to experienced ultramarathoners. 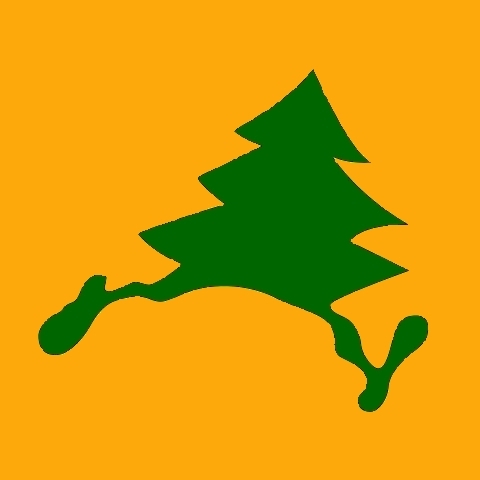 Our races serve to give back to the trail community by donating to Connecticut trail stewardship and land use programs. 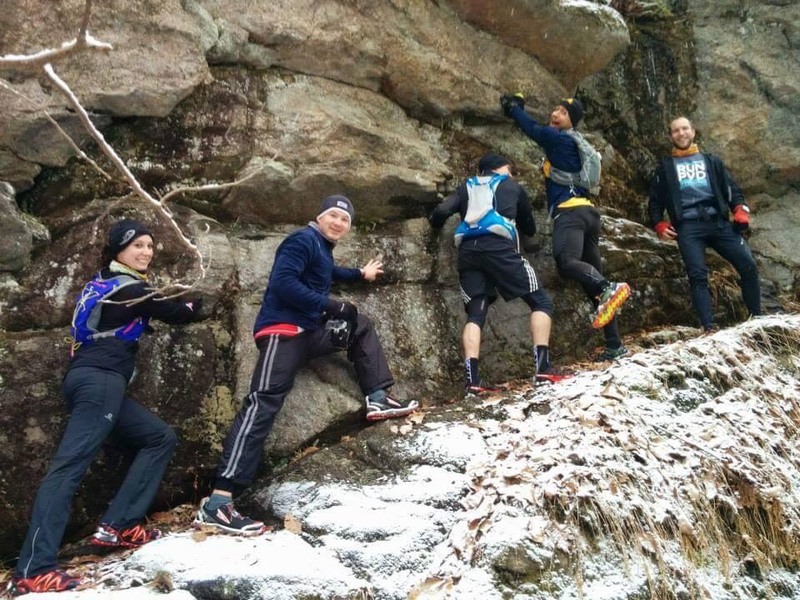 As a nonprofit club, our membership helps further support our goals to give back to the trail community - we would love to have you join us as a member. 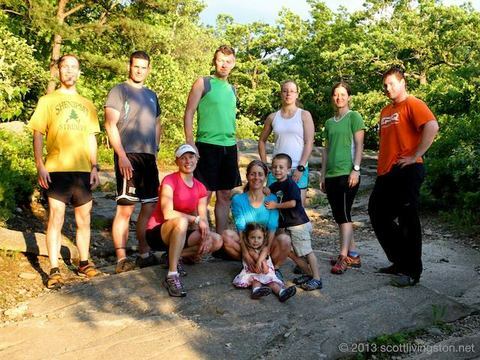 We host regular group and social runs at various locations around Connecticut, showing off some of our great local trail systems. 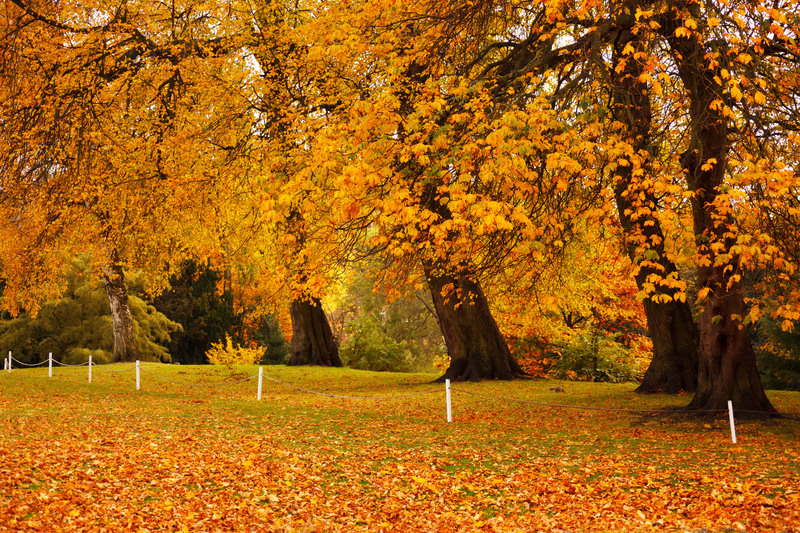 We welcome everyone to our runs and races, the only requirement is that you love to run and love the outdoors!